If you’re in Florence this January, take the opportunity to visit this free exhibit in the Poste Reali Hall which is right across from the main entrance into the Uffizi Gallery. 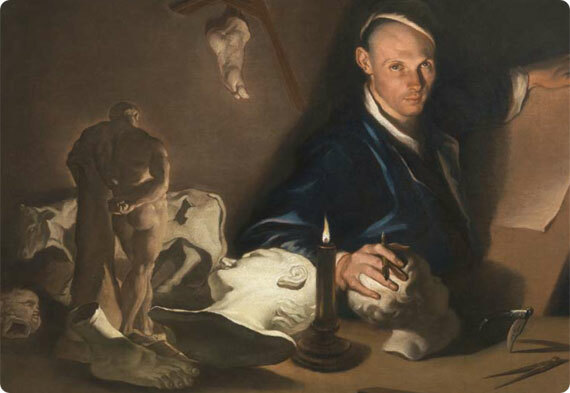 In its eleventh edition, the Friends of the Uffizi have delved into the Uffizi’s storage rooms and present works hardly ever seen by the public in a temporary exhibit through the end of January. 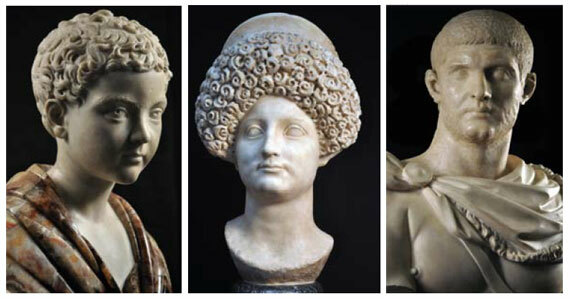 This year, the exhibit entitled “Unveiled Faces” brings together 45 Roman marble busts and sculptures of emperors, empresses and unknown private individuals that were at the very beginning of the Medici’s art collecting acquisitions in the 15th century. While the Uffizi’s second floor continues to be home to the Medici’s large collection of Roman and classic sculptures and busts, the present display in the corridors displays works according to an 18th century setup. Many portraits and busts from the villas were put into storage in the late 1990s. The exhibit is a wonderful chance to see some of these “forgotten” works of art as well as highlight how important they were between the 16th to 18th centuries in Europe when there was a passion for all of Classical civilization and ancient cultures. It’s definitely a chance to see some beautiful pieces of art not normally seen by anyone! Enjoy! While you’re there, visit the Uffizi Gallery without waiting in line! Book your ticket ahead of time through Uffizi.org! From left: Portrait of a young main, Second half of 2nd cent. AD, Portrait of Domizia, Roman art from 1st cent. 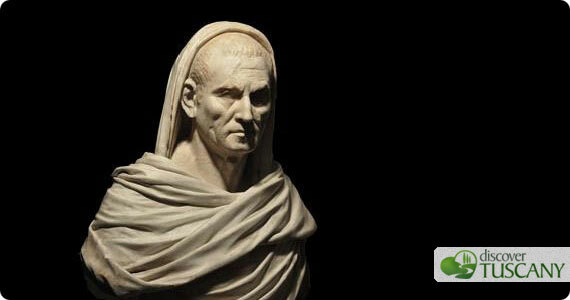 AD, Portrait of unknown, Roman art from start of 3rd cent AD.